Established 23rd August 1994 with Mr. Chow Kwai Lam as the First President and Mr. Chua Ah Tok as Secretary. The Association Committee election is held every 2 years with the last Annual General Meeting to be held was on the 28th December 2013 this year. President -	Dato’ Hj. 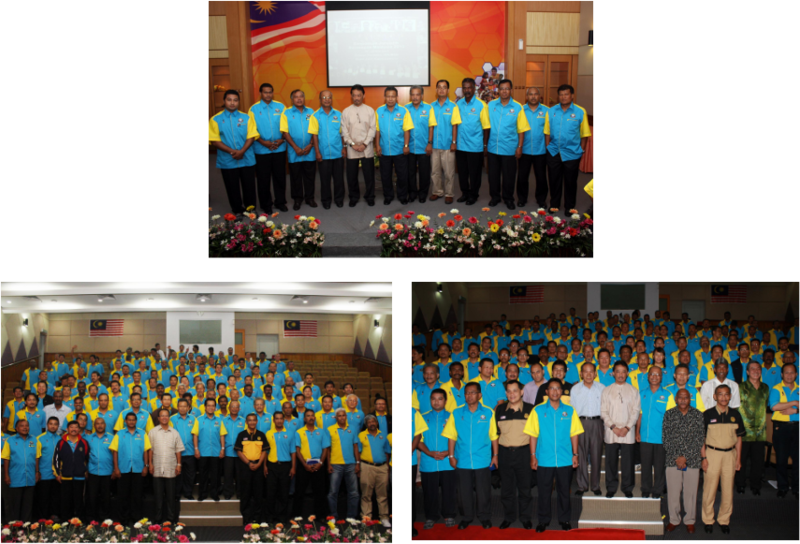 Ahmad Shafie, D.S.D.K., A.M.K., A.M.P., P.J.K. As a member of Football Association of Malaysia (FAM), the association has recently concluded a few great brainstorming sessions on the up and coming programmes including Technical Study Group works, coaching seminars and workshops throughout the years to come that we hope will benefit all members. These programmes will be announced soonest possible. We have successfully adhered to all FAM's requirements and the Malaysian Sports Commissioner (Pesuruhjaya Sukan Malaysia) and with effect from 2014, our association's election term stands for a period of 4 years (the previous election term was 2 years). With our association in the past, steps are now being deeply and seriously taken to upgrade and make our association an excellent representative for all football, futsal and beach soccer coaches in Malaysia. We are looking forward to a greater future for our Malaysian football, futsal and beach soccer with coaches development being our main priority. Our membership is also now open to coaches with a FIFA / AFC / FAM Certified ‘C’ Licence. Membership was previously open to coaches with FIFA / AFC / FAM Certified ‘B’ and ‘A’ Licence holders, but is now open to coaches of all certification (A,B and C) to widen our base for coaches development.